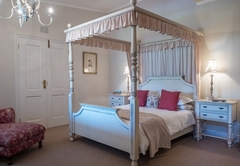 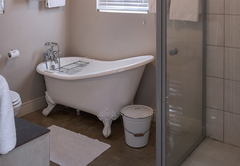 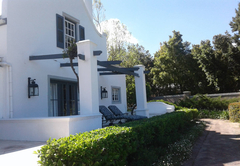 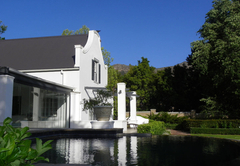 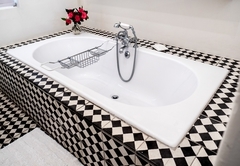 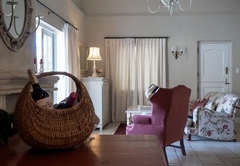 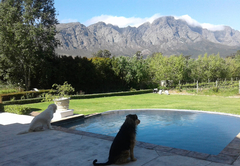 Franschhoek Rose Cottage is a 4 star graded property offering Franschhoek accommodation for tourists and visitors of the Cape Winelands. 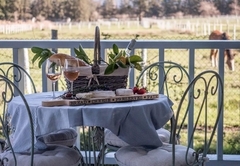 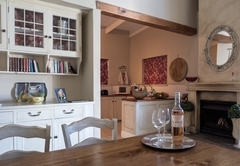 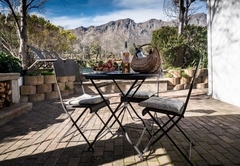 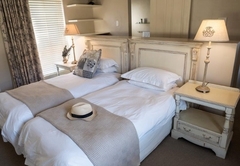 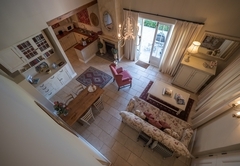 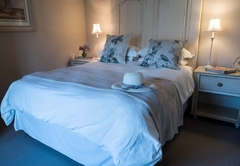 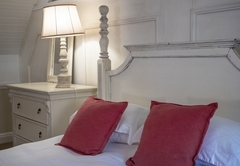 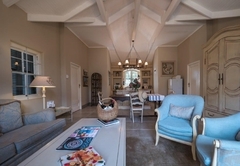 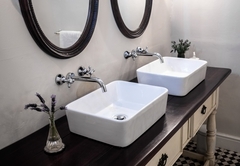 Inspired by a love of food, wine, travel and nature; the discerning traveller will find self-catering accommodation at Rose Cottage on Verdun Farm in Franschhoek. 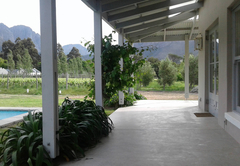 We are nestled amongst Shiraz vineyards with breathtaking mountain views. 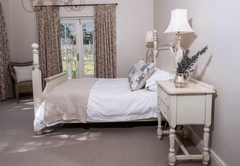 After a day of sightseeing or wine-tasting, return to the tranquility of Rose Cottage where you can relax and enjoy the views. 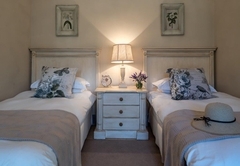 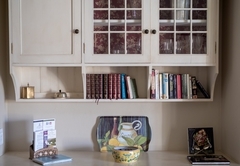 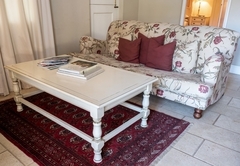 All cottages are serviced daily except Christmas Day, Good Friday and New Year’s Day. 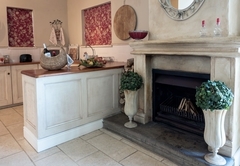 Linen is changed every three days and an initial load of firewood is supplied with firelighters and matches. 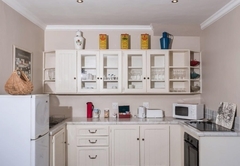 All cottages have a hairdryer and the kitchen has a microwave. 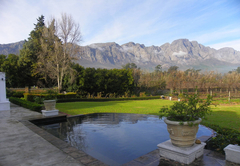 Our water is safe to drink – it comes from a mountain spring. 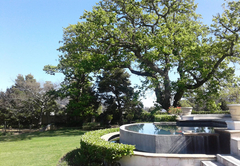 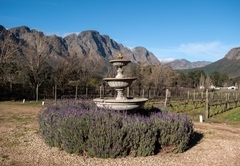 We are 2.5 km from the centre of the village of Franschhoek. 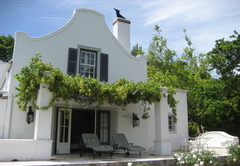 Cape Town is an hour’s drive away and Hermanus for winter whale watching, is a beautiful 90 minute drive away. 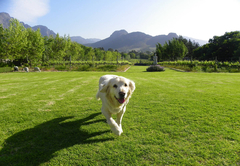 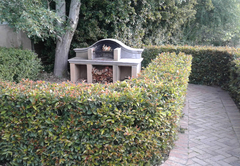 You are welcome to walk amongst our vineyards and enjoy the quiet and the fresh air and our wonderful views. 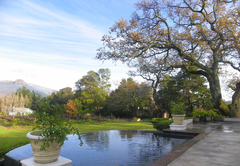 At night, sit outside and watch southern stars. 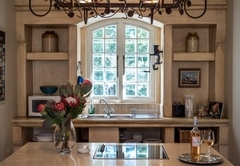 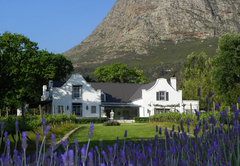 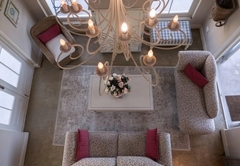 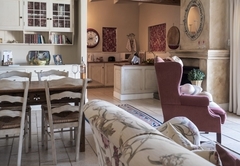 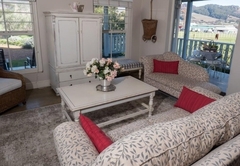 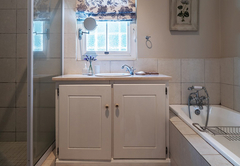 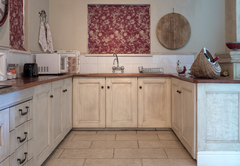 Response timeFranschhoek Rose Cottage typically responds to requests in 5-10 minutes.